Apparently, the clue is in the name, as Sony says the new feature will let you use the My Aibo app to create a “person-of-interest registry” containing the faces and names of up to 10 people. While you may initially be minded to input the current roster of rogues populating the FBI’s most wanted list, be aware that the chances of any of these people entering your home are really rather small. In that case, you’ll be better off entering the faces of family and friends, or whoever frequents your living space on a regular basis. 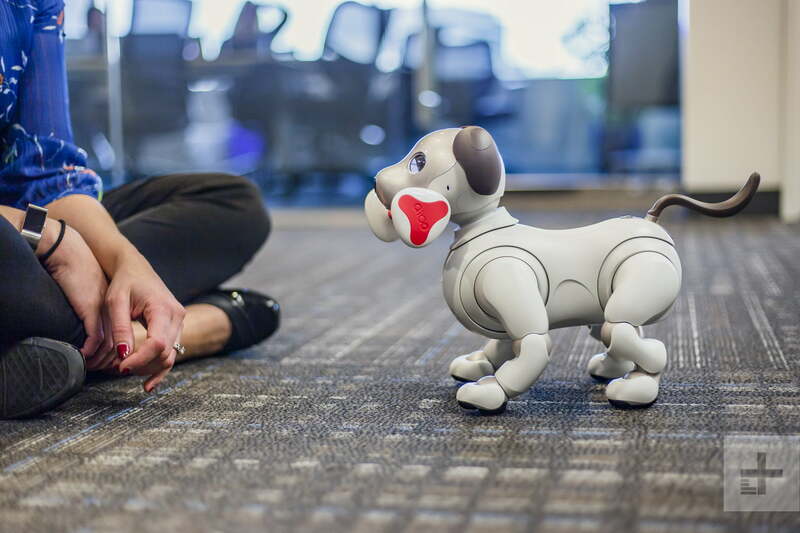 Sony released the original Aibo in 1999 and sold 150,000 units during its seven-year life. The more advanced version, which arrived in 2018, incorporates a new set of actuators for greatly improved natural movement that enables it to perform “hundreds” of different actions and gestures.